Google has now found out new fangled ways through which it can index the websites aptly. You might be aware that the world of SEO rummages around new tactics and techniques each day. 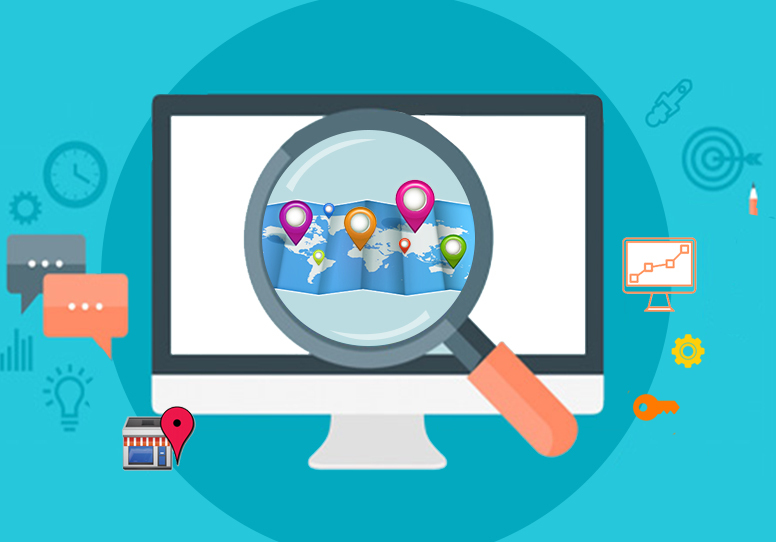 If you are hoping for your website to appear amongst the top 10 search results; then there are certain crucial ranking factors which must be considered. But what are those factors? How do they help Google to rank your website page? Can you attain back links from it? We are here to help you understand all the concepts related to it. May it be your murky niche or an entire website; you can receive good rankings only if you update yourself on the latest ways followed by web spiders to track your site. Page speed is now serving as a key aspect by Google to decide whether your site must be displayed higher with SERPs or not. Reason for using this factor is to provide an enhanced surfing experience to the users. After all, waiting long to view the site page is annoying for the user. There are some important statistics used by Google webmaster tools which decide the loading speed of your site. When it comes to social networking exposure, spamming social media sites with non-legitimate content is an old idea. Webmasters have become smart enough to spot out legitimate communities and accounts created by website owners on such networking sites. It is a great technique for enhancing your business as well as getting enough back links from the site. 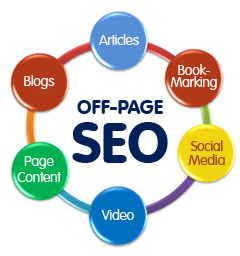 You must be surprised to know that there are around 200 factors which affect your webpage ranking. 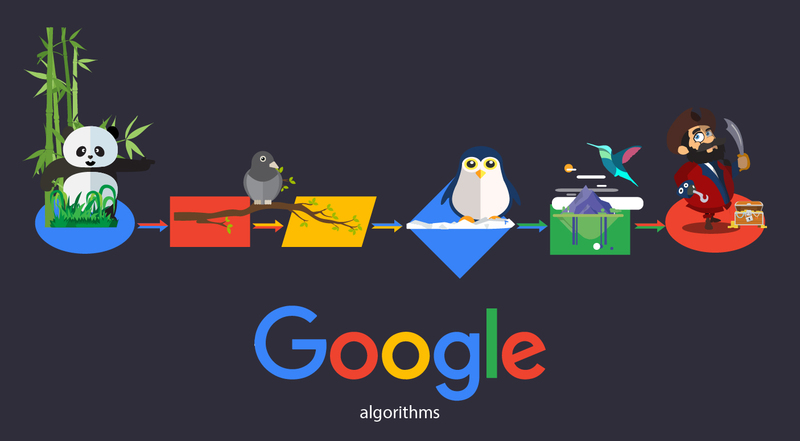 Right from recent innovations in SEO techniques to its core concepts; Google uses all of them wisely and applies smartly to develop an amazing page ranking strategy.